I have heard nothing but amazing reviews on this product and on Rosehip Oil in general and this is another positive review! I have had some issues with this product but will tell you all about it and will continue to use this product. This particular brand and made of Rosehip Oil is 100% Organic Certified and retails for around $36 AUD in Australia (Priceline) but if you keep an eye out, you can buy this at Chemist Warehouse at a great discounted rate when they have a good sale! I used to use this product on my face every night however, after a trip to a facialist – I was advised that my pores were completely clogged and it was due to the use of this product as it is such a heavy oil. In my experience with this product, this is the con! I was not noticing any major extra oil production on my face during the day (probably because my pores were clogged) but after having stopped using this product – I am now noticing the difference! Although, everyone’s skin type is completely different – you may not have the same experience! After my trip to the facialist, I decided against giving this product away or throwing it out – I now instead use this product on my neck pretty much every night. This is something that I did run by the facialist and was given the all okay so if you are finding this to be the case with your skin – there are other uses for this product! Plus, it’s not exactly a cheap/affordable product – you want to make it work! 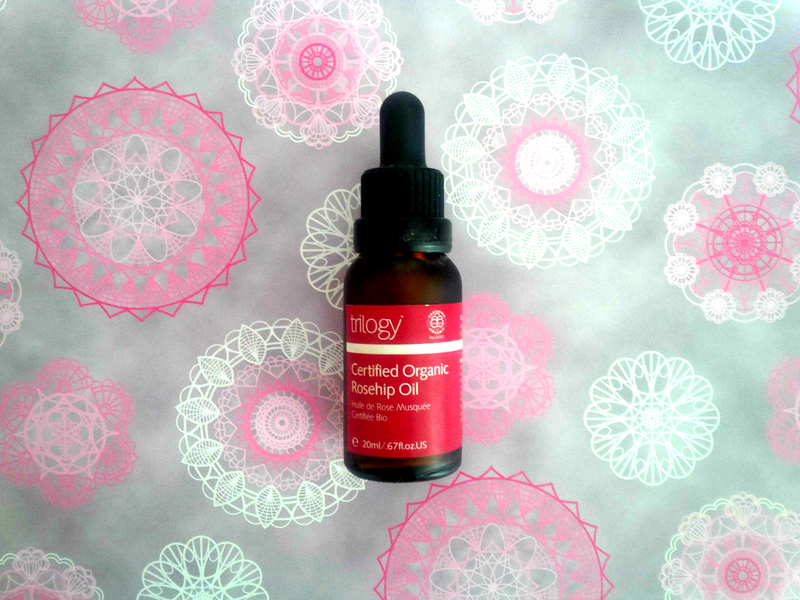 I’ve always wanted to try rosehip oil but my skin is a tad bit oily and was afraid of it clogging my pores. I love the neck idea though! That’s very interesting..because i’ve hearing all the rave about the ‘rose hip oil’ stuff. Maybe don’t use it as often? Maybe once or twice a week ? Would that make a difference on your pores?